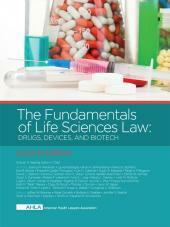 Dozens of experts discuss the sciences relevant to criminal and civil litigation and the law concerning their use in the courtroom. 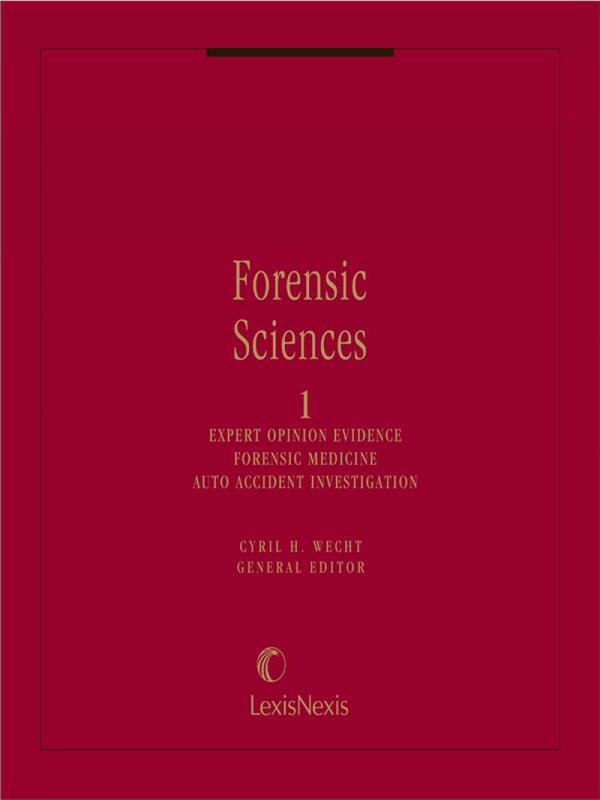 CYRIL H. WECHT, M.D., J.D., general editor and co-author of Forensic Sciences, is a renowned medical-legal consultant, lecturer, author, and editor. Dr. Wecht serves as Coroner of Allegheny County, Pennsylvania, and is Director of the Laboratory Services Department and Chief Pathologist at St. Francis Central Hospital, Pittsburgh. He is a Clinical Professor of Pathology at the University of Pittsburgh Schools of Medicine and Dental Medicine, an Adjunct Associate Professor of Epidemiology at the University of Pittsburgh Graduate School of Public Health, and an Adjunct Professor of Pathology at Duquesne University Schools of Pharmacy, Law, and Graduate School of Health Sciences. 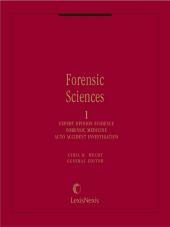 Dr. Wecht is also Past President of the American Academy of Forensic Sciences and the American College of Legal Medicine.